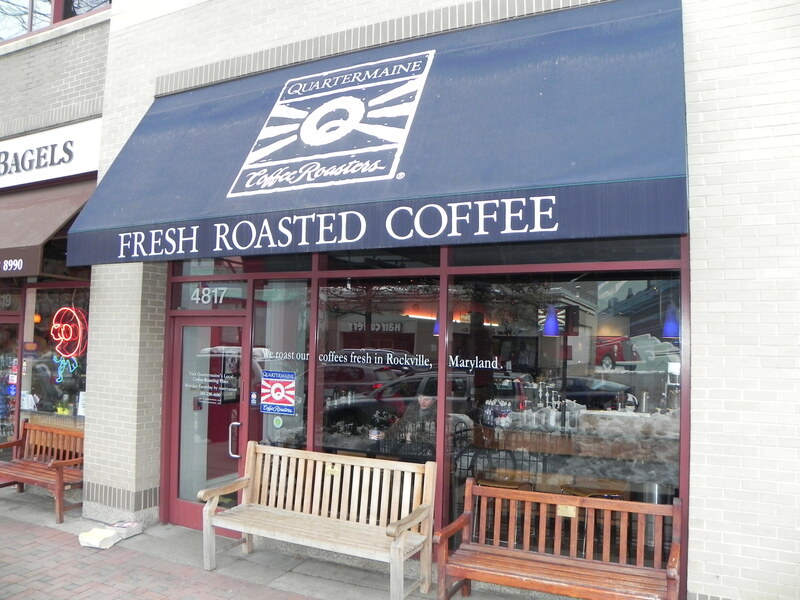 If you ever wondered what Starbucks was like in the early days before the mega-brand went global, consider stopping by Quartermaine Coffee Roasters located at 4817 Bethesda Avenue. Quartermaine’s was started in 1991 by Jerry Baldwin, the co-founder of Starbucks Coffee. 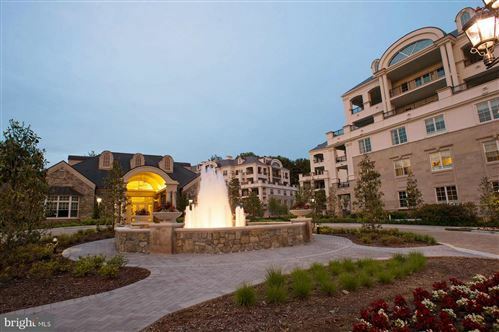 A worldwide search for the ideal location to launch the business brought them to the Bethesda area largely because of the high median income and highly educated population. Today the business is owned by Roger Scheumann (his step-father was Jerry Baldwin and he was a former executive at Starbucks) and Carolyn Weinberg. The company has a thriving roasting facility in Rockville, MD that wholesales and supplies coffee to supermarkets, restaurants, coffee bars and cafe’s along the east coast. The owners make regular trips around the world to coffee producing countries to personally select the finest arabica coffee beans for roasting. This entry was posted on Wednesday, February 9th, 2011 at 7:00 am and is filed under Food and Drink. You can follow any responses to this entry through the RSS 2.0 feed. You can leave a response, or trackback from your own site.